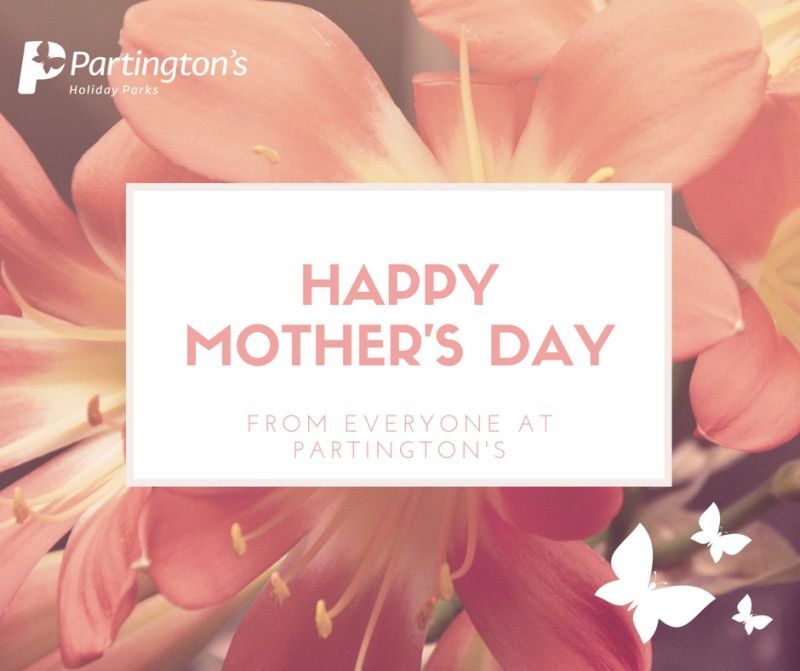 Everyone at Partington's would like to wish all our lovely mums and those who are just like a mum a very Happy Mother's Day. We would like to wish you all a very Happy Mother's Day. And those of you who purchased a holiday gift voucher, enjoy your next Partington's holiday! If you would like to purchase a Partington's holiday voucher, please call our office on 01253 879911.